Renowned for its food and wine, culture and history, France has a lot to offer visitors in 2018. 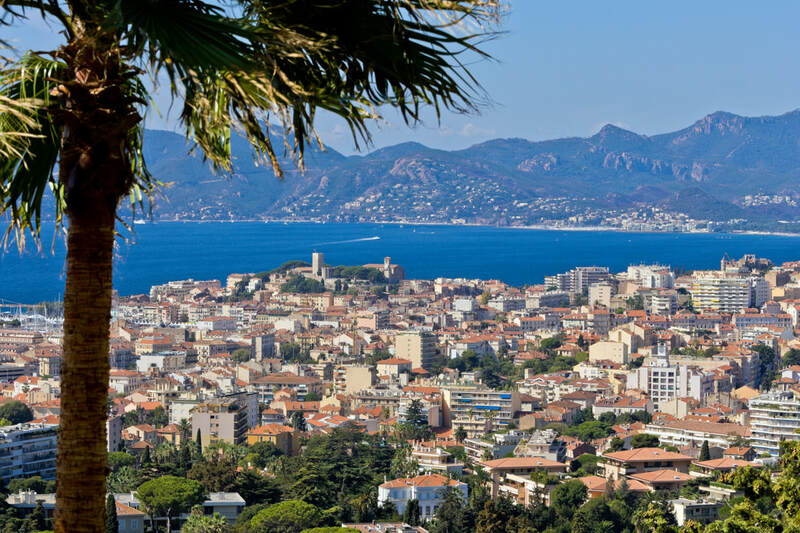 From Paris, the “City of Light” (La Ville Lumière), where fashion and culture shine bright, to the beach cities of the Côte d’Azur that buzz with summer excitement, a visit to France includes all that is delightful in life. France is the crown jewel of modern day wine, and encompasses a bounty of varietals and styles. It’s a wine lover’s dream, from the iconic sparkling wines of Champagne, the stylistic wines of Alsace, and the nuanced Chardonnay and Pinot Noir wines of Bourgogne, to the unique oxidized wines of Jura, the deep and sultry GSM wines of the Rhône, the “summer in a glass” rosé wines of Provence, the sensual earthy charms of Bordeaux wine, the rustic mouth-filling wines of Southwest France, and the cornucopia of white and red wines of the Loire. Paired with the classic food of each region, these culinary experiences are the stuff of legend and why France is considered the “mother ship” of wine and the foundation of cooking worldwide. 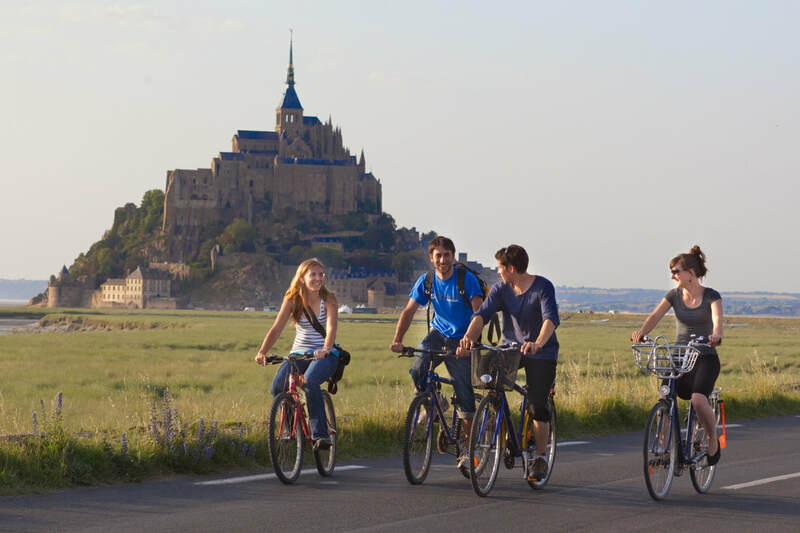 But there is more to France than just these earthly pleasures; history, culture, and nature pursuits percolate through the fabric of life here, beckoning to be discovered by the first time and repeat traveler. Here is a brief look at a few of this year’s highlights, recognizing there are many more opportunities to tour France’s gems than can be listed in one spot. 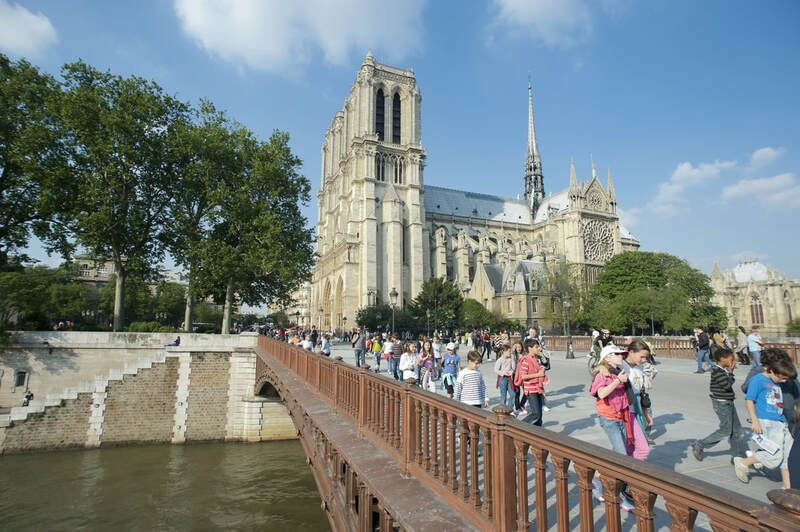 For a complete picture, visit www.us.france.fr for destinations and events throughout the year. Bordeaux is known the world over as wine royalty, a port city that transformed itself into a hub of fascinating wine, begun over 1000 years ago. Part of the region of southwestern France known as Aquitaine, today’s Bordeaux attracts 6 million visitors a year, facilitated by the high speed train, TGV Océane, only a 2 hour journey from Paris. Landing the number one spot on Lonely Planet’s Top Cities of the World list, Bordeaux celebrates its wine roots along six wine trails and the La Cité du Vin Museum, which has become a magnet for all things wine in the city proper. If there is any doubt how relevant Bordeaux still is to wine lovers, the statistics are stunning, 22 bottles of Bordeaux wine are sold every second throughout the world! June’s Bordeaux Wine Festival, “Fête le Vin”, is Europe’s largest tourist attraction, based on wine. 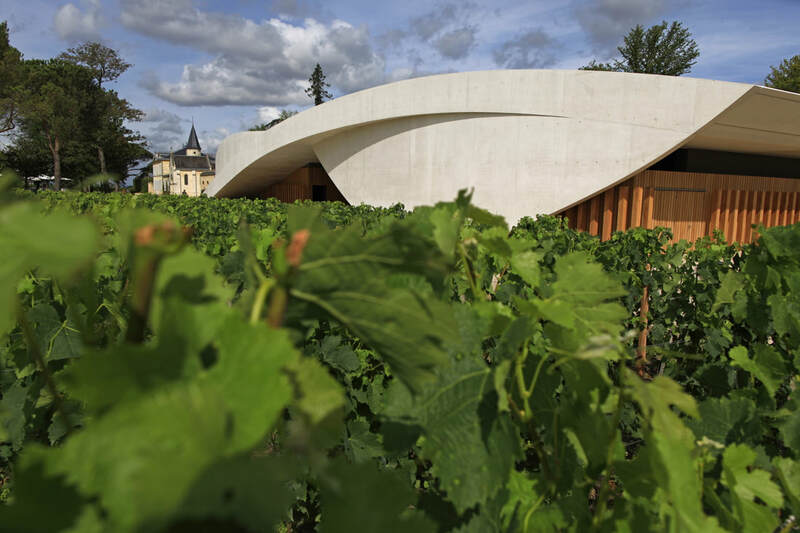 From June 14-18, wine tasting pavilions spotlighting 80 appellations in the Bordeaux and Aquitaine region will line 2 kilometers along the Garonne River. For 2018, the 20th anniversary of the festival, the Tall Ships Regatta, sailing from Liverpool, will add color to the event. Wine begets fine food, and in Bordeaux, gastronomy is a passion, with over 1600 restaurants contributing to a vibrant dining scene, and a variety of markets offer an informal way to explore the riches of the region. An eclectic musical scene and fifteen museums bring culture to life, and if you’re looking for an unusual experience in wine country, Novespace has flights where passengers can undergo weightlessness, an out of body experience not related to wine! East of the legendary wine estates of Bordeaux, in the heart of the Dordogne, the area known as Périgord is renowned for their food, historical sites, picturesque villages, and outdoor pursuits. 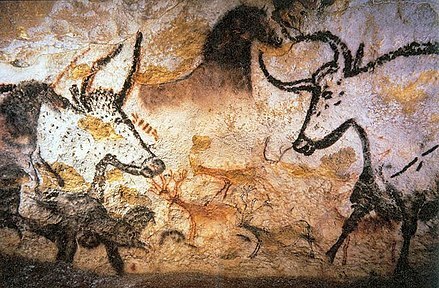 From the prehistoric cave paintings at Lascaux, just one of fifteen UNESCO World Heritage Sites in the Vézère Valley, to the ancient castles that dot the “Route des Châteaux du Périgord”, many dating back to the 14th century, history comes alive. Throughout the Dordogne, many charming villages are ripe for exploration, in fact, home to ten of the “Most Beautiful Villages in France”. 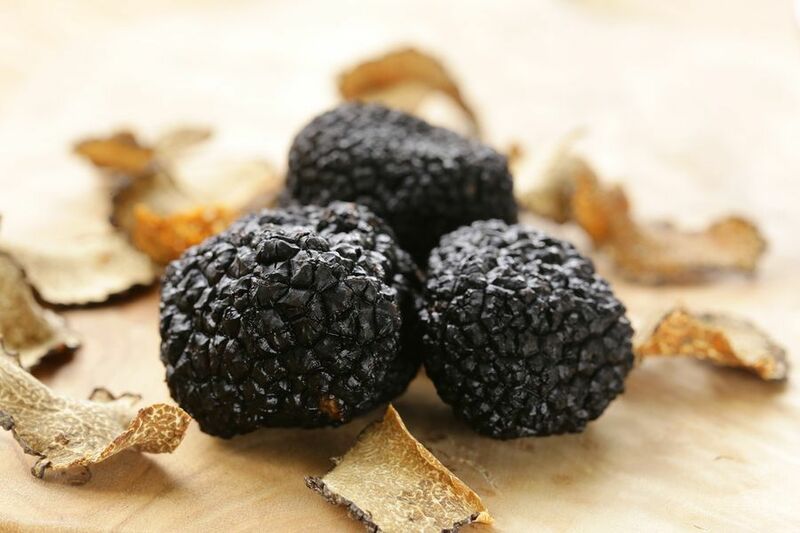 The city of Perigueux is famous for its gourmet cuisine and its iconic food products, such as black Périgord truffles, duck and goose foie gras, Périgord strawberries, walnuts, sweet chestnuts and goat cheese. And what is food without wine?! Bergerac wines offer the spectrum of wine tasting experiences, with various Châteaux along the “Route des Vins” pouring white, rosé, red and sweet dessert wines. If you need to work off all that food and wine, outdoor activities include cycling, hiking, and canoeing. And if you just want to watch, the Tour de France passes through Périgueux in July. For history buffs, it’s the 100th anniversary of the end of World War I, with many events scheduled to honor the over 9 million soldiers of 42 nationalities who lost their lives in the conflict. Aisne in northern France, referred to as the Western Front, was the scene of some of the last horrific battles. Throughout 2018, many centennial ceremonies are set to commemorate their sacrifice, culminating in November’s Armistice signing a century ago. Here, respect for the fallen is reflected in a land where cemeteries and monuments populate the landscape, and the scars of battle can still be found. The most famous area, the “Chemin des Dames”, was the site of three deadly battles, where trench warfare defined the combat. Two main events are scheduled for May 27th and July 28th. 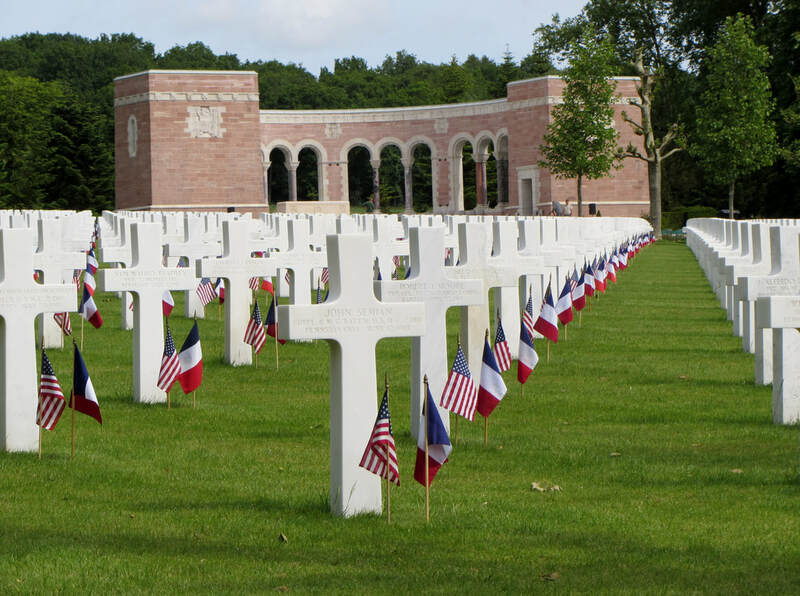 On Memorial Day, American cemeteries at Aisne-Marne and Oise-Aisne will hold ceremonies that recognize these soldiers, free and open to the public. 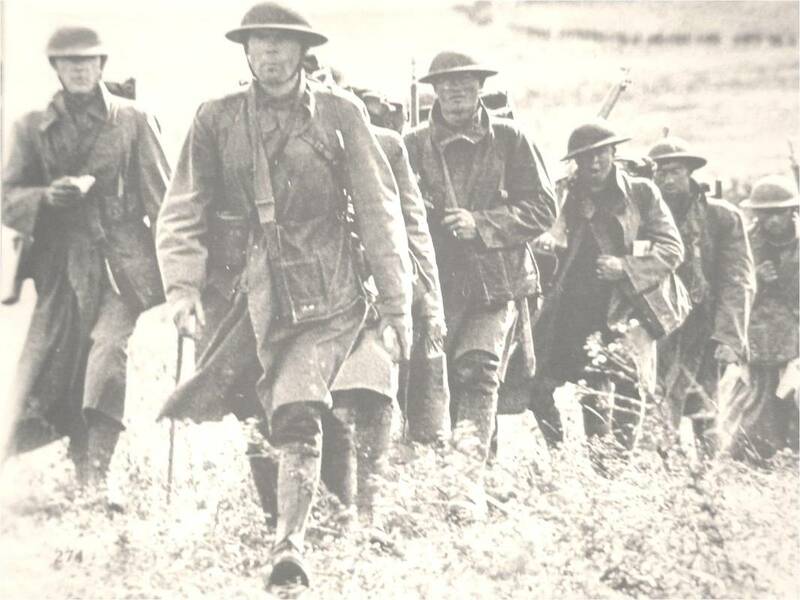 At Aisne-Marne, the 100th anniversary of the Battle of Belleau Wood will also be observed on this day, a decisive series of battles that repelled the German offensive. 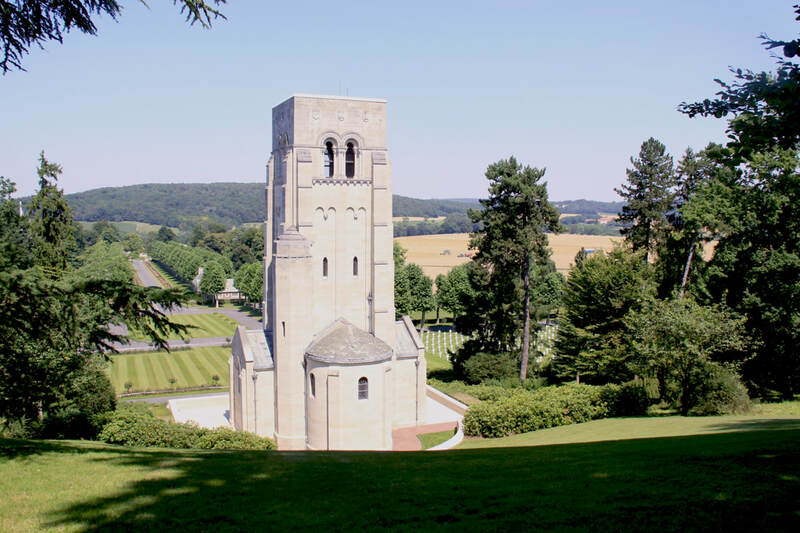 More than 2,000 Americans died here in those battles, an interesting note, the Memorial Chapel is built over the site of the front-line battle trenches. 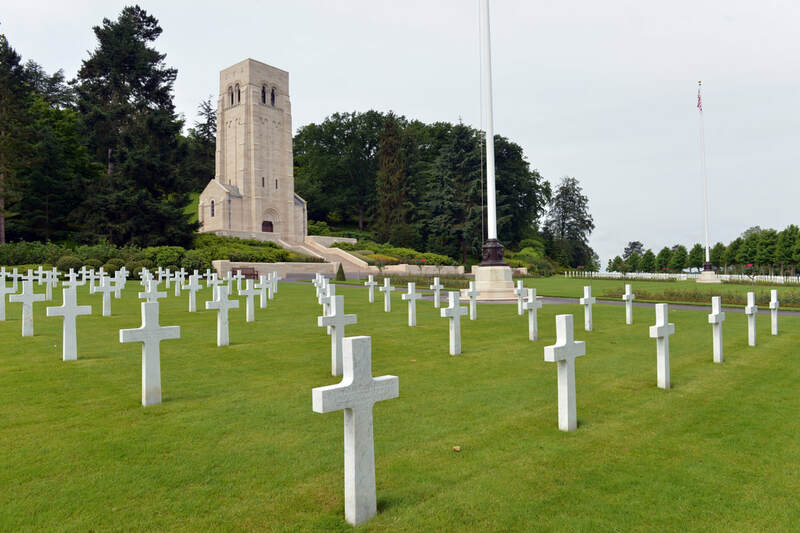 On July 28th, Fère-en-Tardenois will host many events and a sound and light show in honor of the American soldiers who gave their lives in the Great War. These are just a teaser of what is on tap for France in 2018, as you plan your vacations, put France on your radar. 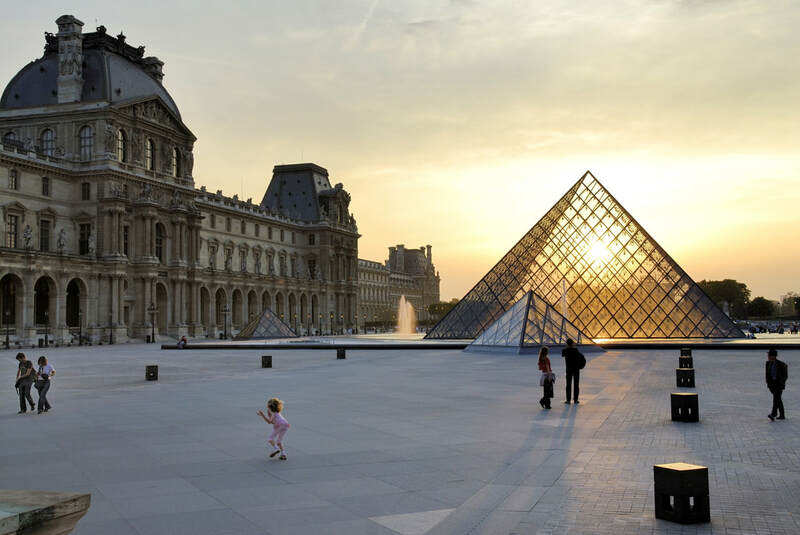 With added flights from Air France and Delta for US passengers, ease of travel to and within France is better than ever.